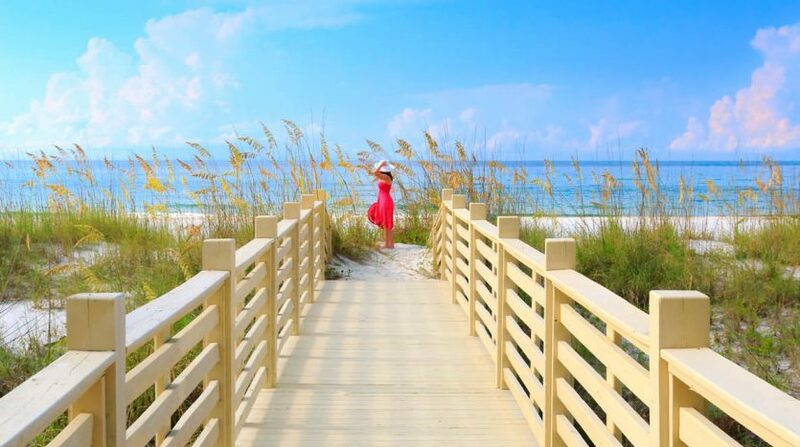 Set on a barrier reef just off the coast of Seminole, Florida is Indian Shores- a quaint beachfront community that provides residents and travelers perfect beach weather almost every day of the year! You’ll find plenty of activities and things to do in Indian Shores. There’s always some kind of neat event or festival going on. One of the most famous places in the town is the Suncoast Seabird Sanctuary which contributes to the rescues of almost 8,000 seabirds a year! The sanctuary is the gem of the town and has gotten national recognition as one of the most prominent leaders in aviaries. Travelers can see colorful birds flying gracefully in their enormous dome-shaped habitats. Every type of bird, from pelicans to seagulls, make their way through the doors of the sanctuary. Most of the birds are released back into the wild after receiving treatment. Some that aren’t able to survive on their own remain at the sanctuary and are well taken care of. A beach definitely worth checking out is the Tiki Gardens. It’s a private beach area with over 10 acres of stunning beachfront land. Private facilities are provided and the area is patrolled by security. It’s safe, and your kids will have a blast. Tiki Gardens also has a concession stand where you may purchase snacks, refreshing drinks, cheesy pizza and even beach towels and sunscreen incase you forgot! There are also a few shops connected to the concession area if you feel like browsing for a bit and taking a break from the sun. Fishing is a big part of the Indian Shores experience too! The town has some great companies that will either rent you a cruiser for the week or reserve you a seat on some huge charter boats. If you go with joining their daily expeditions, you won’t have to worry about a fishing pole of your own, or even bait. The boat you board will have everything you need- including a chair to kick back in and enjoy the sea! You won’t have to worry about finding a good spot to set your line either. The captain will help you find a great spot. The Indian Shores community is full of great vacation rentals too! 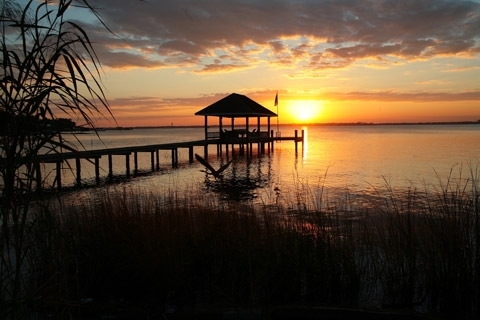 Check out one of our stunning oceanfront Indian Shores vacation rentals below. Click the image for more information and to book! Renovated Holiday Villas III- check it out!